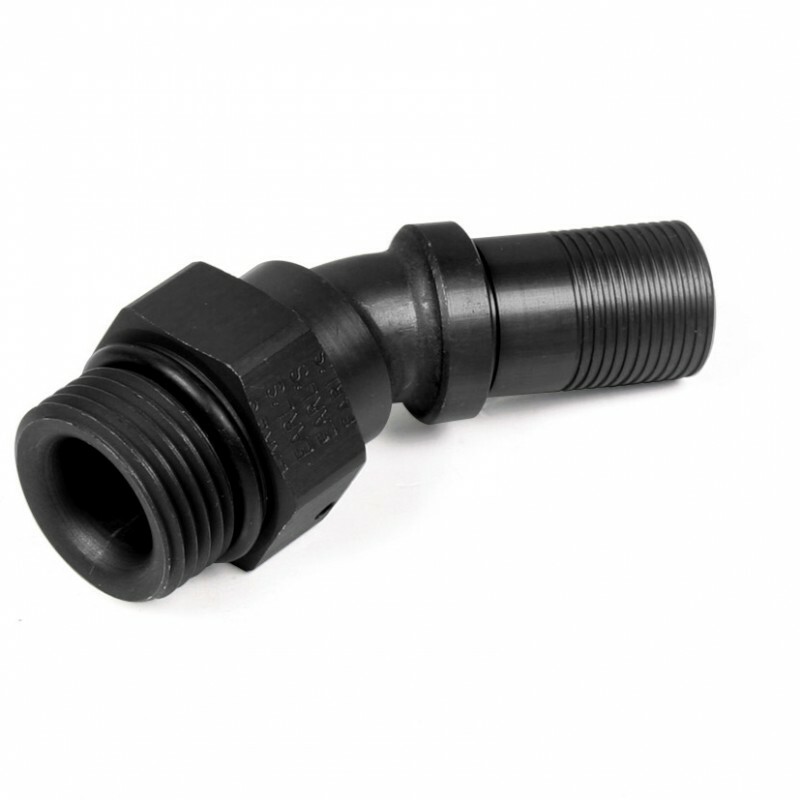 Ultra-Flex Male AN Hose ends have been developed by Earl’s to be used with our Ultra-Flex 650 hose. 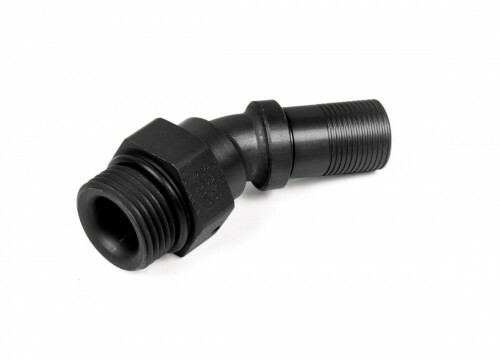 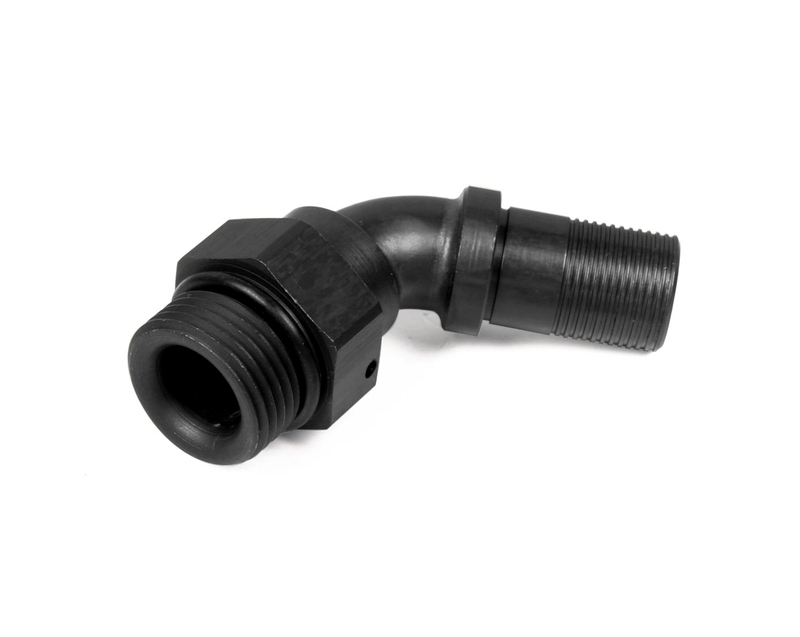 These hose ends eliminate the need for an adapter so they provide a lower profile where space is limited. 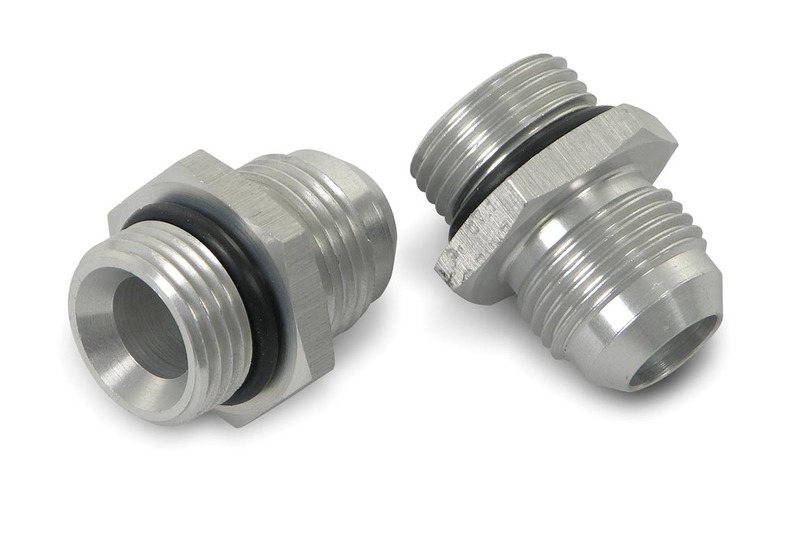 The male AN thread swivels for easy installation and seals on a Buna O-ring. 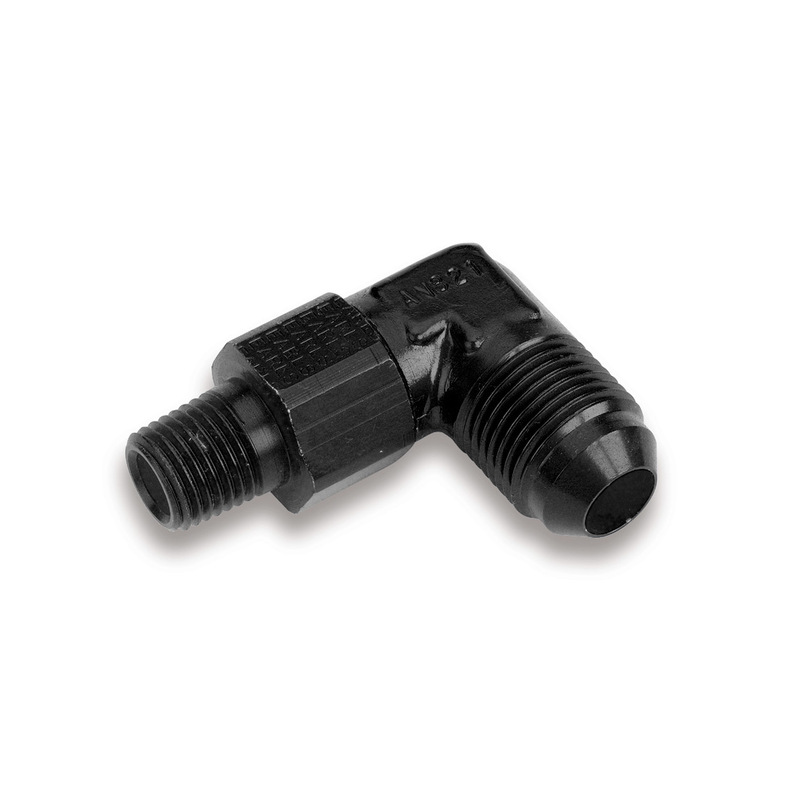 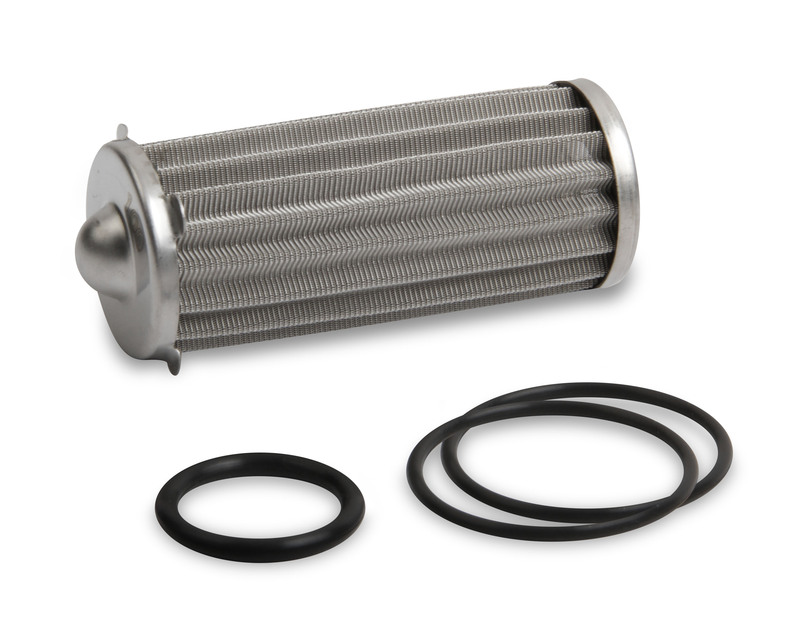 The traditional hex sizes have also been reduced to save weight and the port side is contoured for increased flow.